Say Christmas and food comes to mind. Not just any kind of food, but the kind that’s rich, creamy and heartwarming. 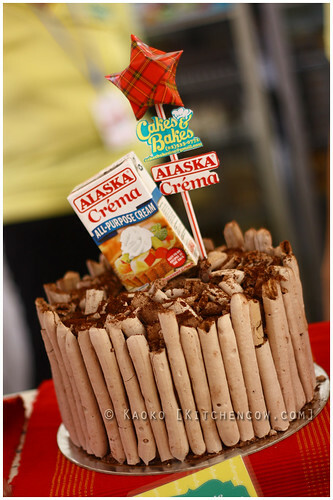 So it wasn’t a surprise when Alaska Crema held the Merry Cremas Food Bazaar in Eastwood. This holiday-themed food bazaar had over twenty handpicked food purveyors offering a selection of goodies, from savory to sweet. Cakes & Bakes Alaska Crema-themed coffee-laced mousse. Yum! Guests went around tasting and buying what the booths had to offer. One special thing about the Merry Cremas Food Bazaar was the contest they held among the merchants. Each merchant was asked to present a special dish that made use of Alaska Cremas to make their dishes richer, creamier and tastier. 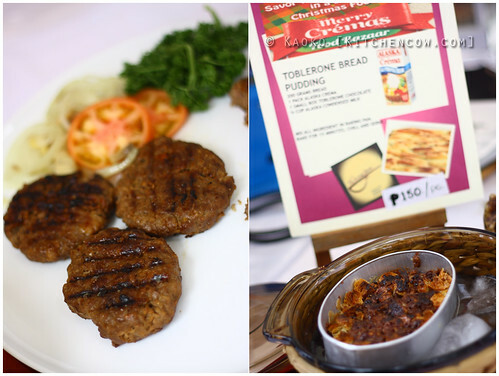 These dishes were then sampled and rated by a panel of food bloggers. And lucky me, I got to be one of them! What was cool about this bazaar was that it showcased the versatility of Alaska Crema. Sure, I expected that it’ll be used in desserts. More than half the booths in the fair featured dessert and pastry merchants (to the joy of folks with a sweet tooth). 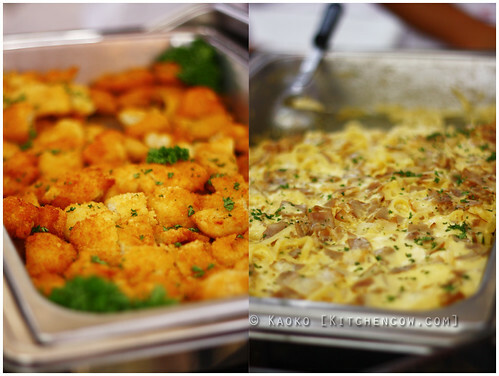 But the interesting thing was how it’s also used for savory dishes, like Bite Contemporary Cuisine’s Kuhol Chowder, Cooking Ina’s Kitchen’s Bicolano Laksa and CJM Catering’s Baked Macaroni. What were my favorites? A lot! One of the first booths I visited was Roasts Coffee & Bibingka. 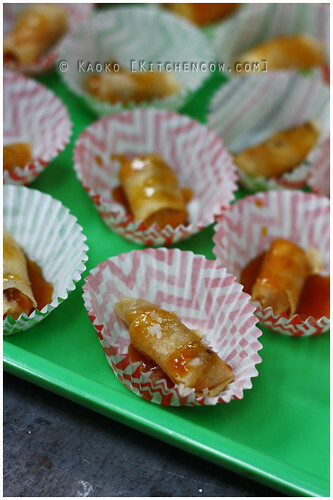 They offered turon bites with caramel and smoked salt. I don’t know if the turon’s part of their regular menu, but it would be nice if it is. And the smoked salt will be awesome for cooking other dishes. 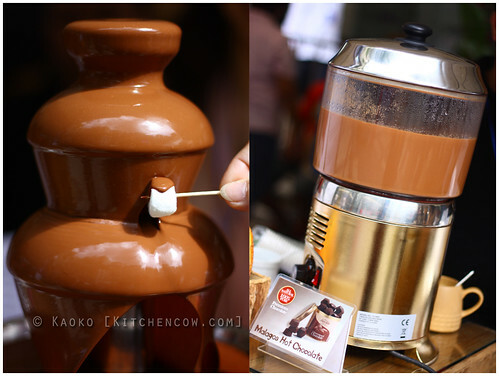 The Malagos Chocolate booth offered chocolate fondue and a thick hot chocolate. The chocolate used was real pure chocolate, none of the vegetable oil-infused chocolate compounds we see a lot of. And the chocolate’s grown and sourced in Davao, so yay for local! 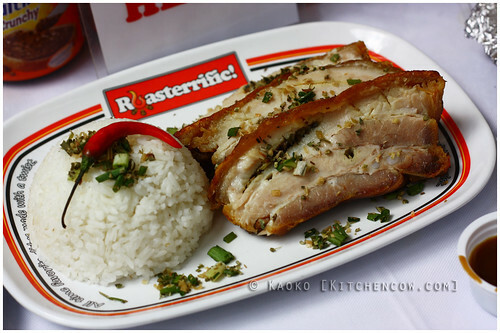 Roasterrific’s featured dish was chicken ala king served over rice, but the dish that really had us swooning was their Herbalicious Lechon, an oven-roasted lechon that was a cross between Cebu lechon and Vigan’s bagnet. The skin was fantastically crispy while the meat was well seasoned with herbs and spices, so it turned out delicious even without the traditional liver sauce, just like how good Cebu lechon should be. Beside Roasterrific was The Serving Spoon Manila. They had burgers mixed with Alaska Crema and a Toblerone-laced bread pudding. The burgers had a softer bite than your usual all meat patties, thanks to the addition of Alaska Crema-soaked whole wheat bread. “Pang-ulam,” the booth proprietor suggested. 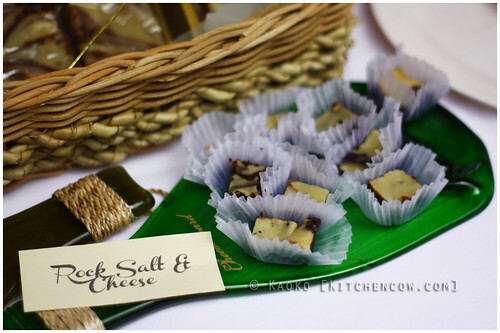 Another favorite of ours was Hey Gourmet, with their insanely fudgy Rock Salt & Cheese Brownies. While made popular by their fancy gourmet ensaymadas, the brownies are a good enough reason to try them. 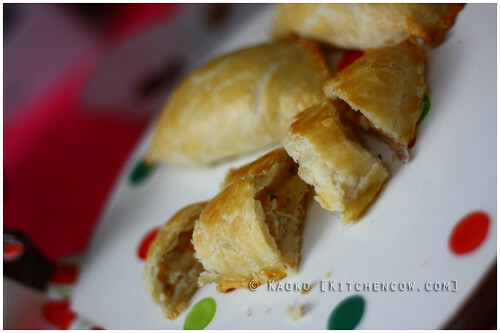 They were dense, super rich, and had just a hint of saltiness to bring out the chocolate flavor even more. 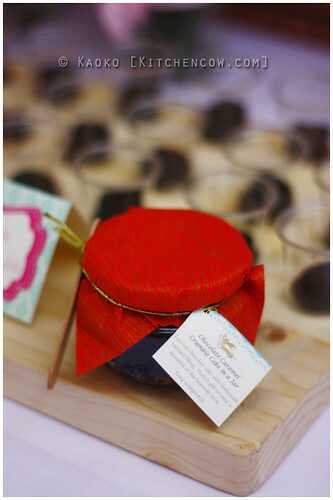 Sweet Success’s Chocolate Cake in a Jar: How cute can it get? When it comes to cute presents, Sweet Success takes the cake with their Martha Stewart-like styling. Their chocolate cake in jars are the cutest. 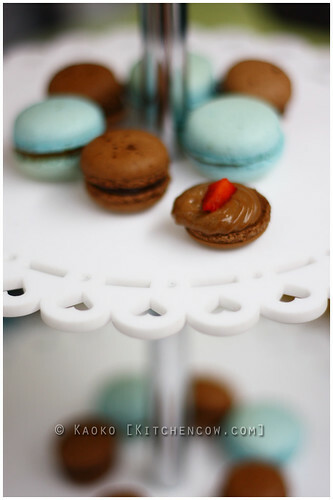 Of course, they’re not just for looks; the treats are yummy, too. Amidst all the fancy cakes and pastries was Choco ATBP, an old school chocolate cake booth. 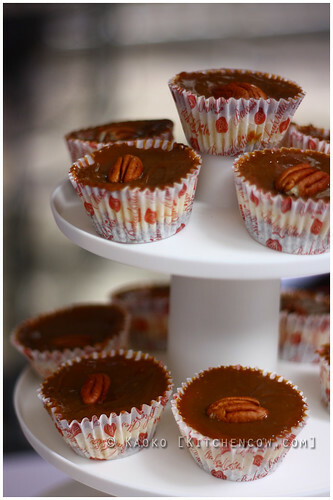 Instead of going fancy, theirs was a rustic take on the dessert. 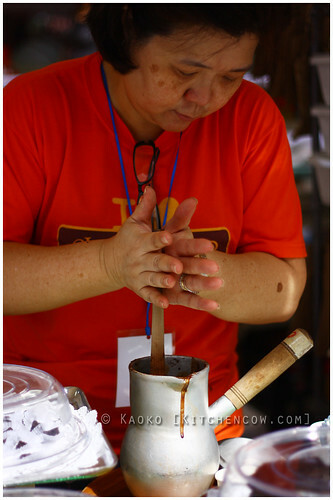 Their desserts featured the copious use of tablea, the traditional Filipino chocolate baking block for real chocolate goodness. For the Alaska Crema challenge, the owner served us with intense chocolate eh, prepared with a classic batirol. It was intense and rich; a grown-up cup of hot chocolate, tempered with a bit of Alaska Crema to mellow it out without drowning the flavors. This one was absolutely looking for some churros to dip. Really, it was tough judging the food because there were so many good things to enjoy. 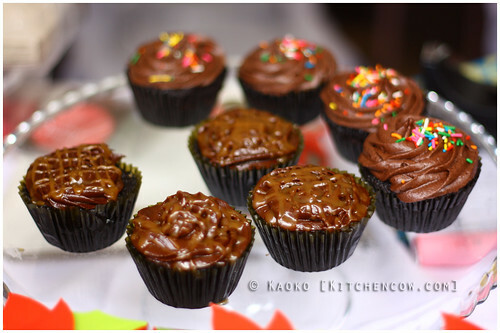 But in the end, the awards went to Malagos Chocolate, Hey Gourmet and Joannie’s Cupcakes — all awardees we agree with. Nevertheless, the truth is, all the booths were winners in their own right. But the real winners were me and all the happy visitors to the Merry Cremas Food Bazaar. This is a sponsored post. However, all opinions, text and photos are blogger’s own. 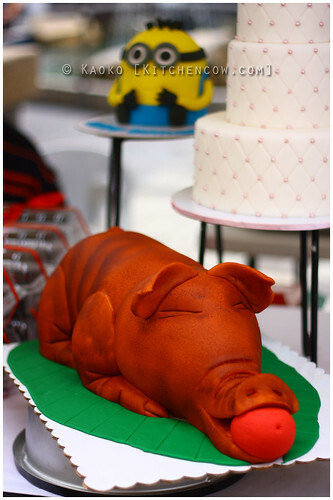 This entry was posted in culinary events, sponsored events and features. Bookmark the permalink.